Finform stands for the efficient processing and real-time verification of formal compliance-relevant documents. Finform AG was founded in June 2016 as a joint venture between AXON IVY AG and PostFinance AG. A Swiss software and service provider, Finform substantially simplifies handling and verification pursuant to compliance requirements. This is achieved via standardization, industrialization and digitalization of the relevant processes, optimally combining software with services. Complex cases which cannot be processed on an automated basis are processed by specialists in real time. Follow-up review processes are thus rendered obsolete. 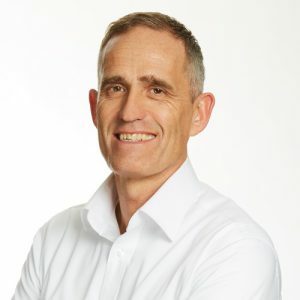 Finform is a Swiss FinTech and RegTech enterprise. Experienced compliance, process and digitization specialists working in unison. 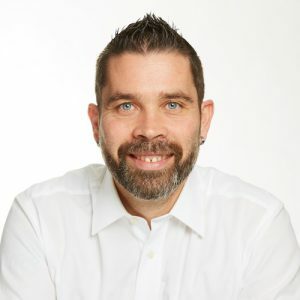 The Finform team is currently comprised of seven staff members. We are supported by numerous experts at our partner firms both at home and abroad. Expansion is proceeding at a steady pace. We collaborate with several specialized third-party providers to ensure our ability to offer the most advanced and technically superior solutions at all times. We are able to incorporate specific providers requested by you into our processes. Finform solutions are based on the award-winning Axon.ivy BPM Suite recommended by Gartner. The base technology Finform utilizes is thus mature. 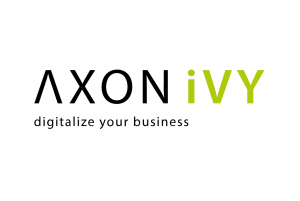 The AXON IVY Digital Business Platform delivers optimal support to enterprises engaged in digital transformation. More than 350 customers rely on the firm’s 20+ years experience. Finform and Axon Fintech are strategic partners, working closely together to realize modern, user-friendly solutions for end-customers. Axon Fintech also utilizes Finform Video ID for customer authentication. 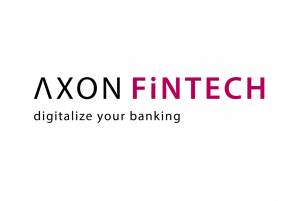 A subsidiary of AXON IVY AG, Axon Fintech specializes in the design, development and rollout of solutions for the financial sector. Axon Fintech is a modern and flexible banking cloud. It integrates into your core banking solution, focused on all relevant banking processes and data processing. Finform relies fully on its software-development and testing capabilities of Axon Active in Vietnam. Axon Active is a top-quality provider of software development services in Vietnam. 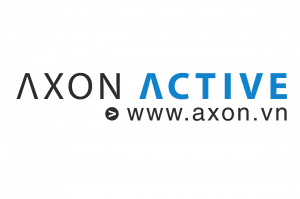 With over 350 SW-engineers, Axon Active supports the product and solution development of customers in Europe, USA, Australia and Japan. Finform integrates business information from CRIF into its products, supplementing the CRIF offering by providing digital onboarding solutions including compliance formality checking. 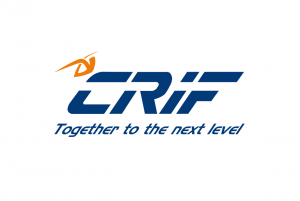 CRIF is a leading Swiss enterprise specialized in credit information, business information, outsourcing services and process solutions. 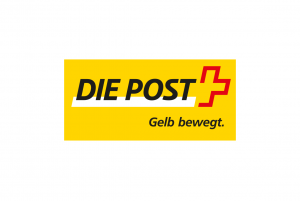 Swiss Post serves as a trustworthy partner for checking and verifying the identity of your customers. The Swiss Post ID-Check Video provides quick, easy and reliable identity verification, ensuring maximum security in handling your personal data. The firm’s services include digital identity checking utilizing a sophisticated data capturing method. ID cards and passports are scanned and the security features checked, then the data is automatically imported and prepared for digital form completion. This service rounds out the Finform offering, in the apps for PostFinance and Hypothekarbank Lenzburg, among others. We cooperate as partners to realize the digital transformation. 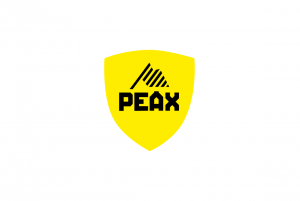 PEAX was formed as an enterprise devoted to making administrative tasks less complex for private individuals and to enhancing user-friendliness. The PEAX portal and the PEAX app thus enable full digital processing of administrative activities (receiving mail via all channels, pay bills, prepare tax returns, etc.). We provide services to businesses and public administration entities as well, affording end-to-end digital interaction with customers and citizens.